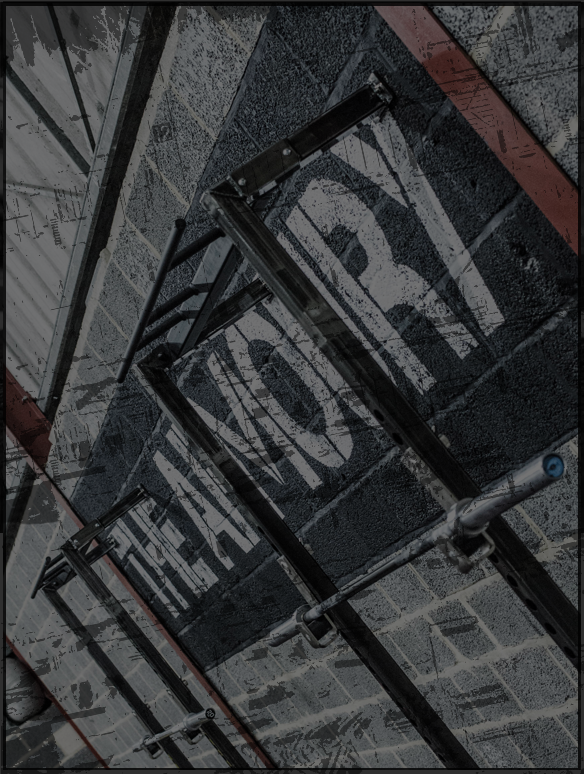 At the Armoury we have a passion for health and fitness. Our strength and conditioning programmes are formulated to help our members achieve their short and long term health and fitness goals. We pride ourselves on catering for all fitness levels, ages, shapes and sizes. We train from elite athletes to beginners who are just looking to start on their fitness journey. We run several classes each day for CrossFit, Circuit training, HIIT (High Intensity Interval Training), Olympic Lifting and Strongman training. Each class can be scaled to meet your individual ability and to ensure you are always improving. Our team of coaches are all friendly and approachable and pride themselves on supporting our members both through technical knowledge and psychological motivation. We understand that no two bodies are the same and members motivations and goals are all individual. 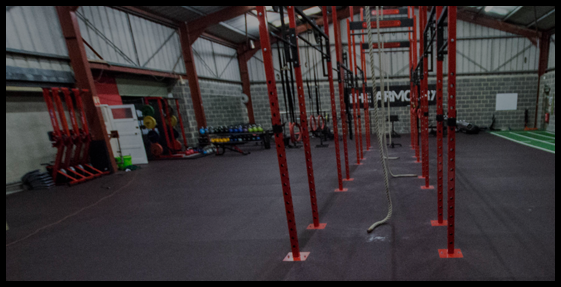 Our facility is one of the best equipped in the South West of England and we aim to keep our members bodies adapting by using a really wide variety of equipment and training methods. We understand that to reach fitness goals requires hard work and dedication but we try and make that journey as interesting and FUN as possible!! !